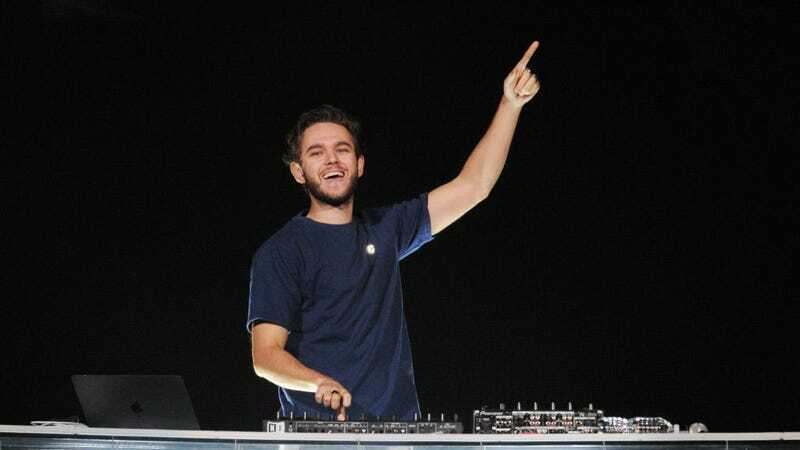 Man of the Earth and EDM superstar Zedd is getting super elemental for a new National Geographic project. He’s scoring the network’s latest docuseries, entitled One Strange Rock, which debuted Monday night—it will air in 10 parts over the next two months, and seems like some sort of origin story for Earth, attempting to situate its place in the universe as told by people who’ve seen it from outer space. Somehow, Zedd makes sense here? Frankly, based on the snippet included in the trailer, Zedd holds his own. I’ve always thought his brand of EDM could feel both grander and more restrained than some of his contemporaries, so it’s a natural fit for a show of these ambitions. Plus he’s got strings, so you know it’s earthy as hell. “It’s all so wonderfully unlikely, and yet it’s here,” says a mustached science man at the end of the trailer, which could either be referring to the earth’s existence or this ambitious crossover event.